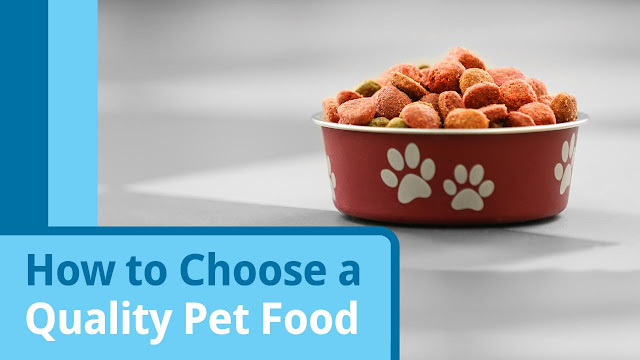 It can be a tough decision when it comes to choosing dog food. There are many different brands, flavors, sizes and shape of dog food out there that is making the choice difficult. If you are picking up food for your dog, you should make sure you get the best possible food. They must have food that helps them maintain their health, fit and happy. When choosing food for your dog, you should consider the nutritional needs, the available brands, your preferences and possibly the cost of the food. However, before making a final decision, here are some questions to ask. The Dog level of activity: How active is the Dog? Is your dog very active or is your dog more sedentary? There are dog foods available that are especially for dogs that are very active. However, you do not want to give this type of dog food to a dog that is not active. Is there real meat in the food? - Another question is if there is any real meat in the food you choose. The meat must be in the first couple ingredients, and the good meat includes fish, lamb, chicken, and duck. If there is no meat, there should at least be "meal" listed in the first couple ingredients. Is the food manufactured by a quality company? - The quality of the company that makes the food is also important. You want to make sure the food comes from a company you can trust and that you provide your dog with the nutritious food that is required. Take the time to verify the company and its history before choosing the company's food. What is the size of your dog? - First of all, you should ask about the size of your dog. Do you have a very large dog, an average dog or perhaps a small or toy dog? The size of your dog will definitely affect the type of food you purchase. When searching for food, look for dog food that is specific to the size of your dog. Small dogs will not be able to get their mouths around food made for large dogs, and large dogs will need something more substantial than food designed for small dogs. Does your dog have allergies? - You should also ask if your dog has any allergies when choosing dog food as well. If there are some ingredients to which your dog is allergic, you should be careful when making your choice. Make sure there are no ingredients present in dog foods that may cause an allergic reaction to the pooch. What is the age of the dogs? - The age of your dog is another important consideration when choosing food for your dog. Is your dog an old dog, a young adult dog or a small puppy? There are several foods available depending on the age of your dog. You can find puppy food for young puppies, adult dog food for adult dogs, and there is senior dog food available for dogs that are getting older. The needs of dogs are different as they get older so you will have to get the right dog foods for their age. So, before choosing any type of food for your dog, be sure to ask all these questions. If you are sure to ask all these questions before choosing dog food, you will be sure to get the kind of food your dog likes. In addition, you will get foods that are quality and healthy for your dog as well.